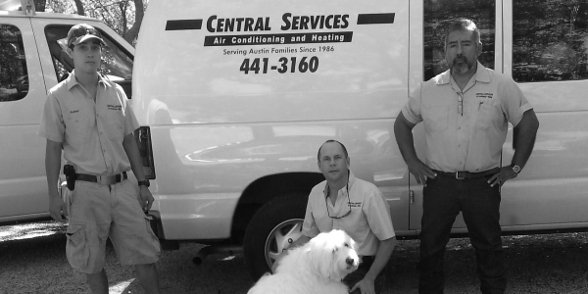 Central Services Air Conditioning and Heating has been providing quality installation, service, maintenance and repair for air conditioning and heating systems since 1986. 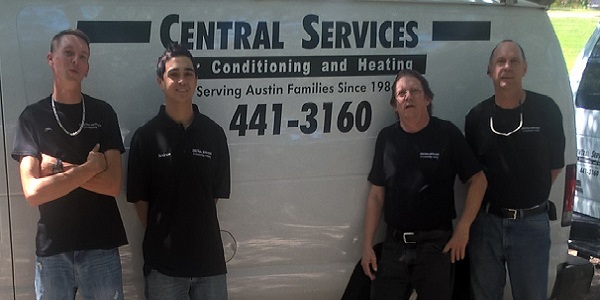 We are a locally owned business located in South Austin, large enough to handle the demands of our business customers, but small enough to provide the personalized down home service our residential customers deserve. 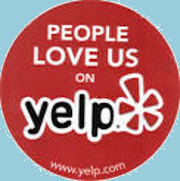 It is our mission to provide honest and professional service at a fair price. 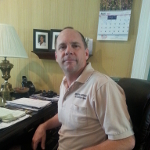 Anton has over 30 years of experience in the air conditioning and heating industry. 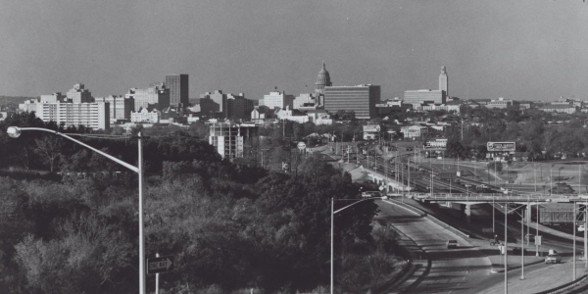 In 1986, he received his HVAC master’s license from the State of Texas. 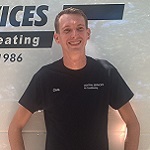 Anton received an Associate Degree in Applied Science (HVAC) from Austin Community College and worked for the City of Austin (AIBA), the Texas School for the Deaf and other HVAC service companies in Austin. 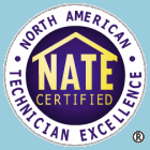 Christopher has been installing and servicing air conditioning and heating systems for more than 10 years. He graduated at the top of his class at the National Institute of Technology in 2007 with a certificate in HVAC and refrigeration. Ask Christopher about sushi and his daughter, Naomi, both of which he is very passionate about. Andrew received his Associate Degree in Applied Science (HVAC) from Austin Community College in 2013. He is Anton’s son and has been working for Central Services since he was 16 years old. Andrew is now atternding Texas State University to get his degree in Business Administration. 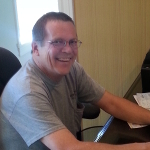 Matt handles accounting functions, including accounts payable and accounts receivable. He also manages technology issues and maintains the Central Services web site. In addition, Matt prepares heat load calculations that help determine the appropriate HVAC size for a particular application. Matt is Anton’s brother. 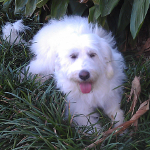 Anton’s dog, Maggie, is a Great Pyrenees/Polish Lowland Sheepdog mix. Maggie requires lots of reliable air conditioning in the summer and is Anton’s toughest customer.